It's RELEASE DAY at Taylored Expressions!! Everything we've been featuring this week is NOW AVAILABLE in the TE Store!! 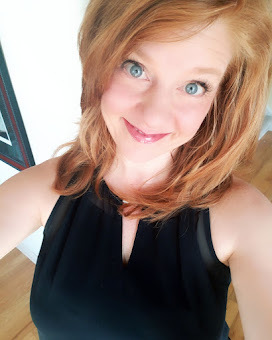 Before you go shopping, I have one more project to share with you! :) This project uses the Dino-Mite set. This is an adorable set for kids. . .especially boys! 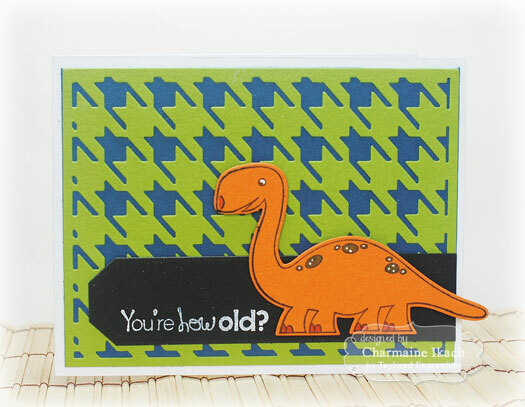 I have been finding lately that I don't have enough stamp sets that I can use for a boy's birthday. This one is PERFECT! There is also a coordinating die set available for purchase. It is called Dinos. The background was created using the Houndstooth Cutting Plate. 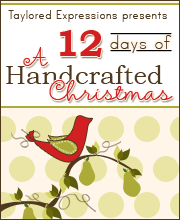 The sentiment was stamped and embossed in white on cardstock that was die cut using the Banner Stacklets 3. 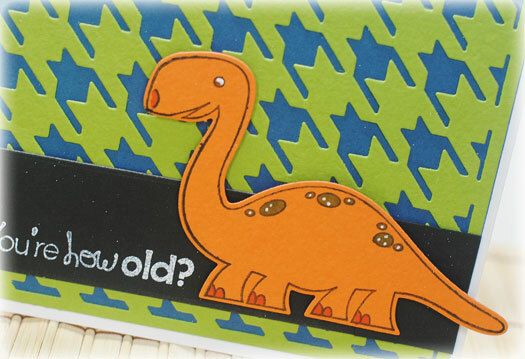 The dinosaur was stamped on orange cardstock, die cut and then colored using Copic markers. Thanks for stopping by all week! Be sure to see what the rest of the Baker's Dozen has to show you today! HAPPY SHOPPING!! Cute card, great colors! Lovin' the dinos! love the fun, bright colors!